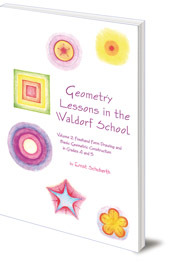 Second volume of geometry lessons for the Waldorf school, for Classes 4 and 5 (age 10-12). 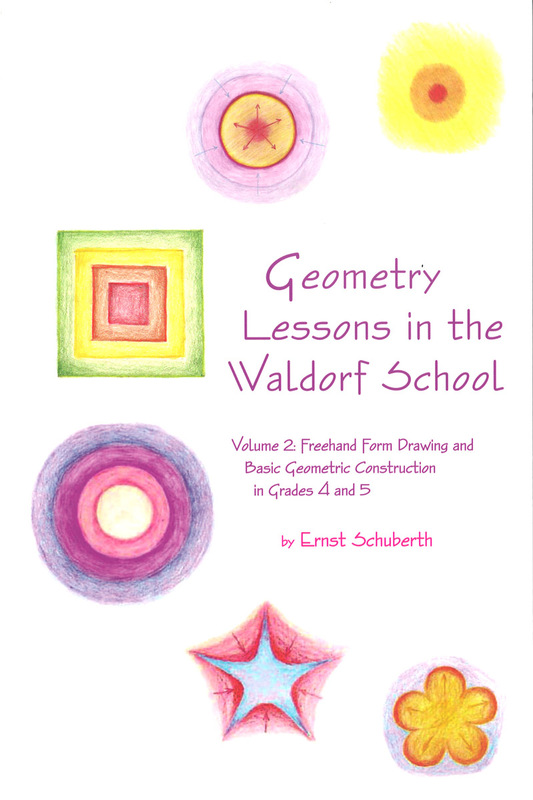 It covers the free form drawing and basic constructions covered in Years 4 and 5. An accompanying CD has additional exercises and color plates for the teacher to study.